Seeking new job opportunities? 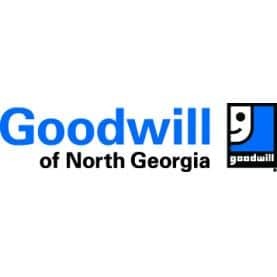 The Goodwill of North Georgia, Career Center will host a Job Fair at the Macy’s Stage. Attendees should dress in business casual attire and bring several copies of their resume. It is always important to make a great first impression on the employers. On-site assistance for participants needing assistance with creating or up-dating their resume will be available. For more information, call 404.728.8605.